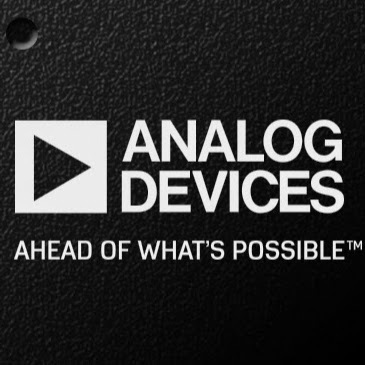 Analog Devices’ microcontroller unit (MCU) can be used for various IoT processing applications. In high-precision sensing applications, built-in ADC, DAC and temperature sensors realize analog and digital sensing function for signal processing. Some MCUs operate with one button battery and onboard power management function, and also have memory function and security function to protect customer’s IP. These microcontrollers can be used for industrial, automotive, instrumentation applications as well as Internet (IoT) applications such as smart agriculture, smart building, smart city, smart factory, and smart health. Cypress offers the following microcontroller products. 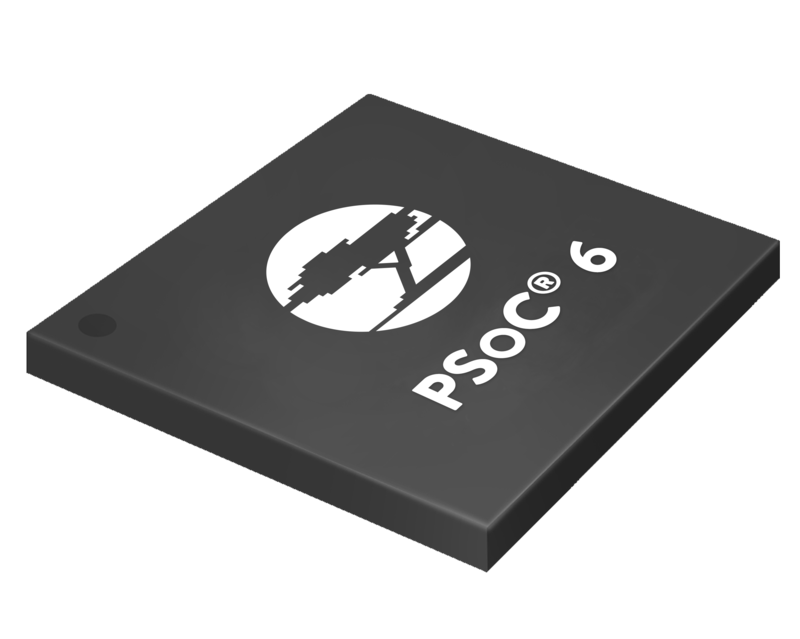 The PSoC Programmable System-on-Chip is the only programmable embedded system on chip in the world and has a MCU core (8 to 32-bits), a programmable analog block (PAB), a programmable digital block (PDB), programmable interconnect and routing, and CapSense electrostatic capacitive touch sensing technology integrated into one chip. The Flexible MCU (FM) incorporates a dedicated motor control peripheral, a zero-weight high-speed flash accelerator, a high-speed CAN-FD interface, and other peripherals, alog with the latest high-performance CPU of ARM. PIC microcontrollers are expanding opportunities in new application fields such as smart phones, audio accessories, video game peripherals, advanced medical devices and so on. Microchip provides solutions to all performance ranges of 8-bit microcontrollers through a worldwide distribution network. This includes easy-to-use development tools, complete technical documentation, and support after design-in. 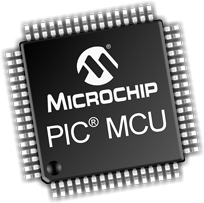 Microchip’s 16-bit PIC24 MCU and dsPIC® digital signal controller can easily be upgraded from an 8-bit PIC® microcontroller and offer a more cost-effective alternative to 32-bit MCUs. 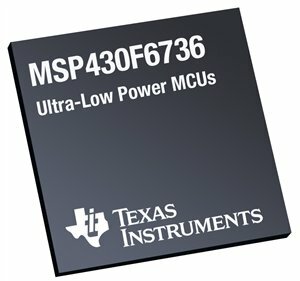 From ultra-low power microcontrollers to high-performance digital signal controllers, customers can choose the most suitable product from a wide range of product lines. In addition to features such as single cycle execution, deterministic interrupt response, zero overhead loop, high-speed DMA, the dsPIC family features a single cycle 16 x 16 MAC and a 40-bit accumulator, making it ideal for applications with high computation load such as motor control and digital power supply. Microchip’s MIPS® M4K® core adopted 32-bit product portfolio provides high-performance microcontrollers and all the tools needed to develop embedded projects. The PIC32 MCU maintains pin/peripheral module compatibility with the 16-bit product line so you can quickly upgrade existing applications with free software and low cost development tools. PIC32 provides all the processing power, memory capacity and peripheral modules required for the latest applications. 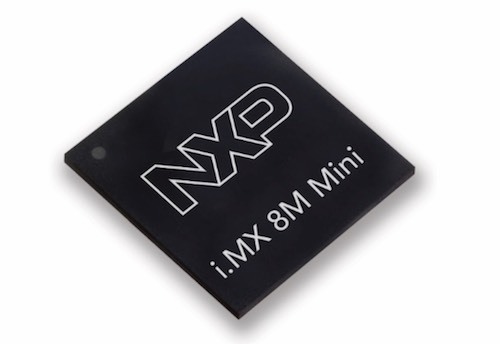 NXP’s ARM-based portfolio offers the most advanced integrations, the most comprehensive software/hardware development environments, and the broadest range of performance options. ON Semiconductor provides 8-bit and 16-bit general-purpose application-specific microcontrollers. General-Purpose 8-bit and 16-bit Microcontrollers. 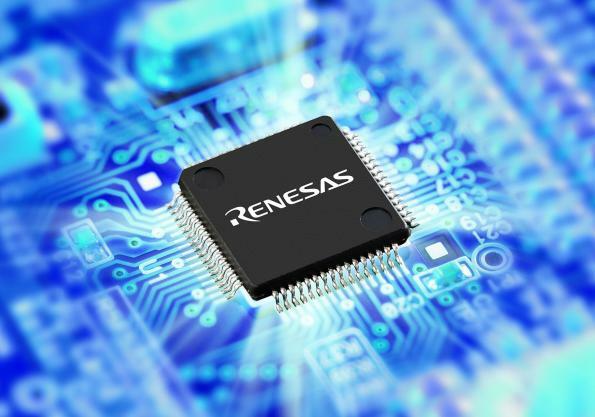 Renesas Electronics offers microcontrollers with excellent extensibility through a memory lineup and package lineup that combines high-speed, high-reliability, low-cost, and ecological performance, while responding to users’ needs which are increasingly expanding, and succeeding past assets. They can handle the latest process technology represented by writing large capacity flash memory, and severe demands such as on-board that requires high-quality and high-reliability, and can be used for a wide range of applications. Also, it contributes to the reduction of development cost and the shortening of the development period, various development environments including other companies’ products, abundant technical materials and software libraries, and a perfect support system for the user community. As the world’s No. 1 microcontroller vendor, Renesas Electronics offers the best and most powerful solutions with a wide selection of microcontrollers (MCUs) and microprocessors (MPUs). 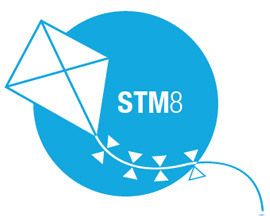 ST’s general-purpose microcontroller products consist of two families: the ARM® Cortex®-M based 32-bit microcontroller STM32 and the high-performance 8-bit microcontroller STM8. 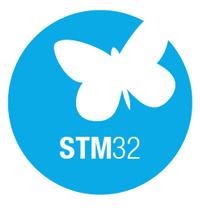 In addition to being able to offer optimal products according to specifications from ST’s wide range of general-purpose microcomputer products portfolio, with a fulfilling development ecosystem consisting of latest tools and embedded software, ST supports rapid development from selection of microcontroller products to system design. ST will also guarantee stable product provision based on a 10-year long-term product supply program. 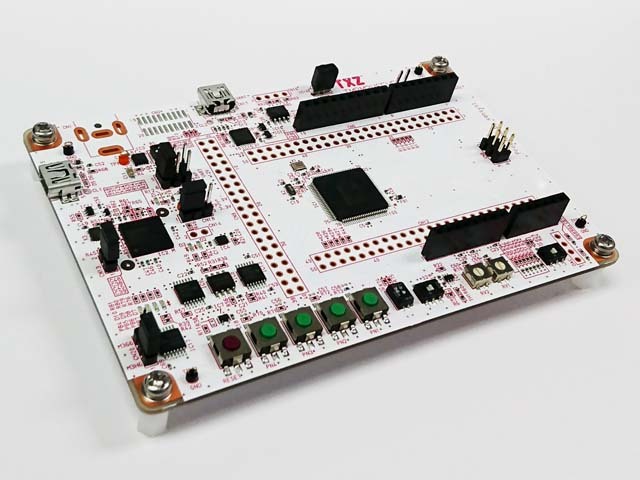 The TX03 series is a microcontroller that employs the ARM® Cortex®-M3 core as an embedded microcontroller and combines excellent code efficiency and fast interrupt response ideal for real-time control. In addition, Toshiba original NANO FLASH™ memory realizes low power consumption with large capacity memory. Sensyst’s, a handler of development and manufacturing of embedded boards/evaluation boards and ODM business, Toshiba manufactured microcontroller evaluation board.